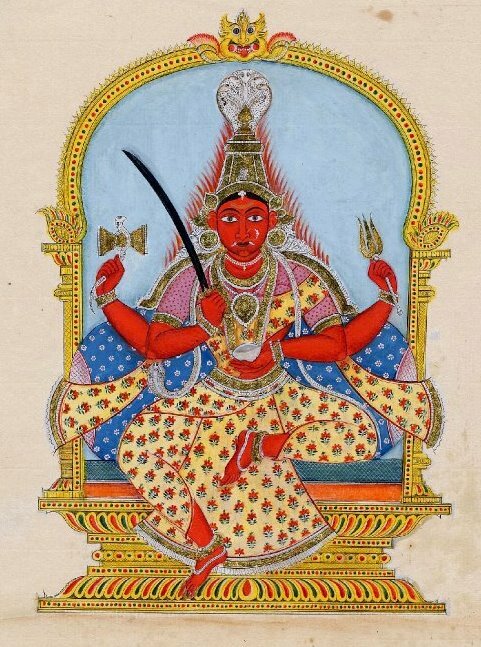 Named for the Tamil Mother Goddess Mariamman or Mari, this marker is common in Indian, East African, Arabian, Aboriginal and African American populations. It is minimal or absent in Southeast Asia, East Asia and Native America and occurs in small frequencies in Melungeons and Mediterranean European populations, including Jews. Its highest incidence is in Pallar in South India, home to Dravidian peoples (24%). 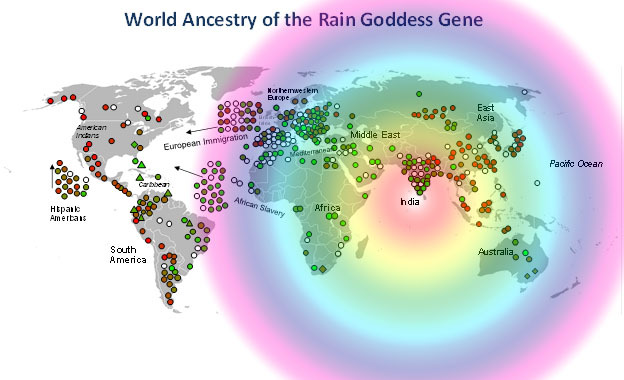 The Rain Goddess Gene is centered in India. Many populations lack it entirely it is so rare.